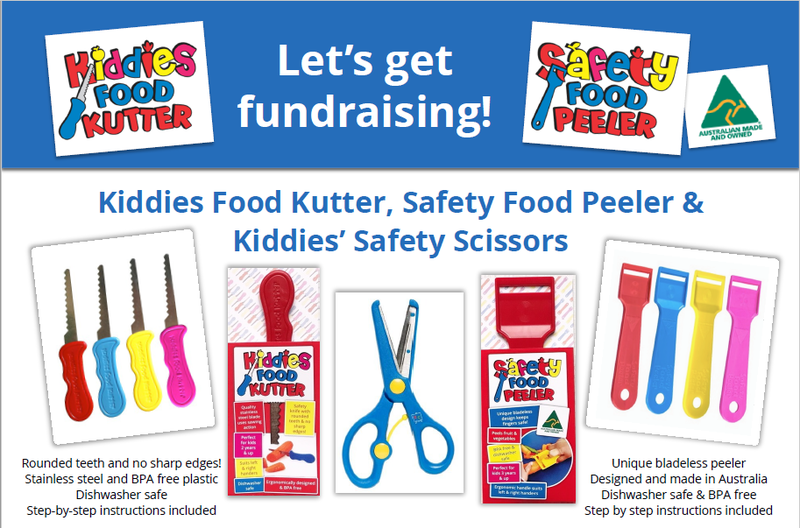 We love these and what a great way to help raise funds for the kinder and give your kidlets an excuse to help you out in the kitchen!! 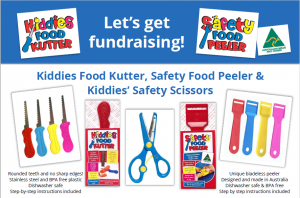 The Kiddies Food Kutter and Safety Food Peeler promotes healthy cooking and eating, development of hand-eye co-ordination and fine motor skills, sensory skills and builds kids’ self esteem and independence. Our Kiddies Safety Scissors are perfect for also developing motor skills and encouraging creativity. All products are suitable for left or right handers, and those with a disability or special needs. To place an order, simply download the form below and return to the Kinder Office by Wednesday August 22nd! !